VoLTE - which stands for voice over LTE - is the latest technology in the series of recent innovations which are aimed at handling more data. The mobile phones listed in the price list below employ VoLTE technology which has up to three times more capacity than 3G to handle voice and data. Jio 4G SIM cards, which have recently taken the telecom industry by storm in India, require VoLTE smartphones so that quicker data speeds can be achieved. 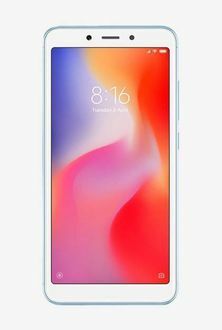 Great smartphones from various brands have been provided in the price list below from all the key e-commerce stores such as Snapdeal, Amazon, Flipkart, Shopclues, Infibeam, and Paytm. Get the best deals and discounts by accessing the offers provided by mysmartprice.com on the VoLTE mobiles listed below.